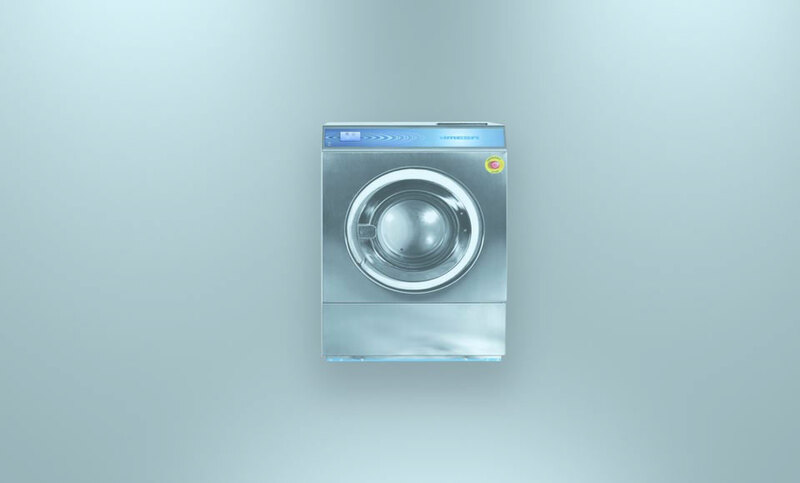 "Low Spin Washing Machine "
Easy & intuitive it allows the user to choose quickly the wished programme. Rapid advance key spin exclusion. Running cycle signaled by a led. RC – 8, RC – 23: Ground fixing by means of anchor bolts supplied with the machines. RC – 30: Ground fixing by means of frame supplied with the machines. "We are to fix an Imesa washing machine RC 14, we discovered that all the wires had been cut out and unplugged from from the panel and cannot be found. Please kindly help us with the electrical diagram of the said machine. Thank you."